This photo was taken at Katsucon last year. I know it looks a little scary but they are supposed to be! 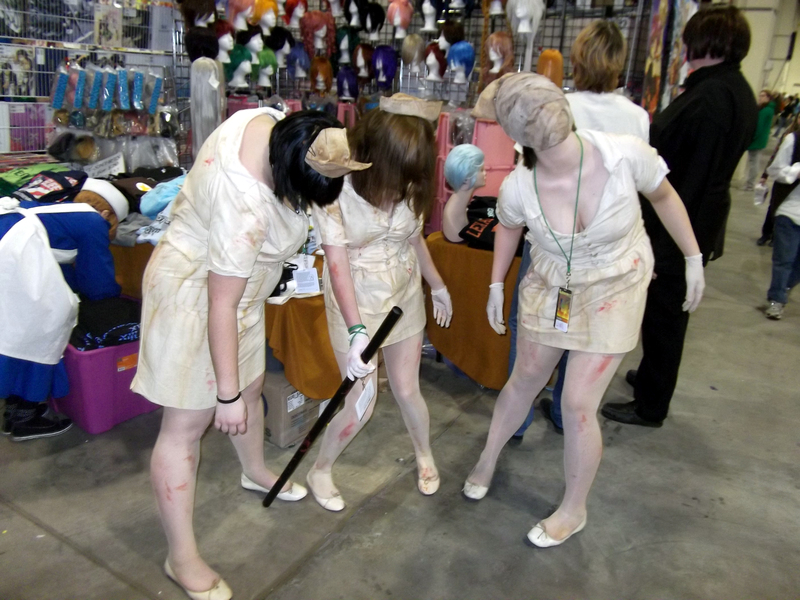 They are Zombie Nurses from the HIT Game Series, Silent Hill. Silent Hill is by far my favorite game series that I have ever played (that does not include Role Playing Games – which would be Final Fantasy). 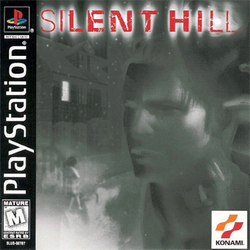 When it first came out on the Playstation in 1999, it took the world by storm by being the scariest game to ever be released. 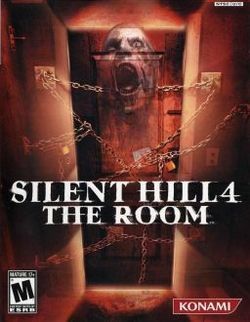 I still believe that Silent Hill holds the thrown as being the only game series uses psychological warfare on your MIND. The below information gives you an overall feeling of what the games are all about. There are NO SPOILERS so don’t worry about it! 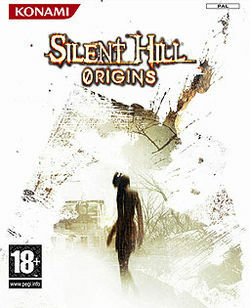 Silent Hill is the first installment in the series and was released in 1999 for the PlayStation. 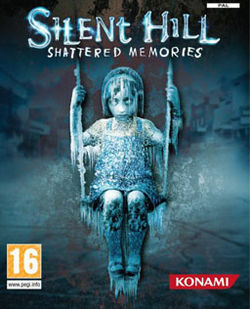 Silent Hill follows Harry Mason as he searches for his missing adopted daughter in the series’ multiverse. This game was released in September 2001. This has to be my favorite of the entire series. The ending is so good, you just want to keep playing the game over and over. 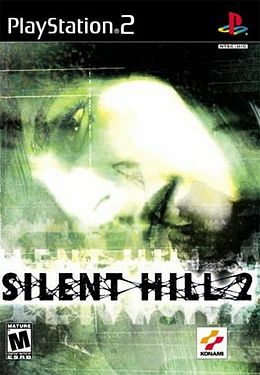 Silent Hill 2 follows James Sunderland as he searches for his deceased wife after having received a letter from her. This game was released in 2003. It is a direct sequel to the first installment in the series so I’ll leave it at that. Any information I give you would just ruin the story for you! This game was released in 2004. The game follows Henry Townshend, who finds himself locked in his apartment and discovers in it a portal to one of the series multiverse’s alternate dimensions. This game was released in 2007. 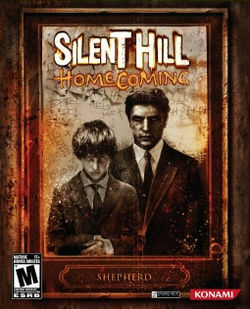 It is a prequel with a plot that features Travis Grady, who becomes trapped in Silent Hill after rescuing a girl from a burning house. During his quest to find the fate of the burned girl, he encounters characters from the first game and some new ones from his own subconscious. THIS IS THE SCARIEST GAME IN THE SERIES. The plot follows Alex Shepherd, a soldier who has returned from a war overseas. Alex discovers upon his arrival that his father has gone missing and his mother has become catatonic. His brother is the only one who can provide solace, but he soon vanishes. THIS IS NOT A SILENT HILL GAME! I don’t care what anyone says about this game. It was absolutely horrible! If they had just called it “Shattered Memories” and named the characters differently, it would have been a decent game. However, the fact that they wanted to “Reimagine the first game with this crap, is ridiculous. I would not waste my money. It has nothing to do with the story arc of Silent Hill. HATE HATE HATE. The game is due to release on March 13, 2012. 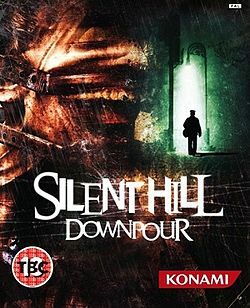 From what I have read, the plot follows Murphy Pendleton, a prisoner, who is stranded in Silent Hill after the prison transport vehicle crashed. The trailer looked really good so I am looking forward to this game. I hope that explains the series well! 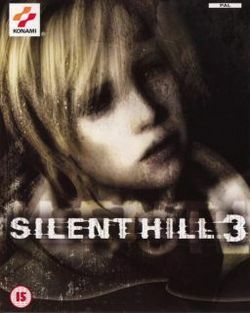 There are a lot of scary games out there but nothing beats Silent Hill for me! I recommend playing the game series!